offers some of the best rates in the business. Beauty meets brains. Clover is a performance-oriented POS you don't have to hide. You're a real merchant, so we give you a real merchant account. Your Clover comes installed with lots of essential tools. Grow further with an array of applications. 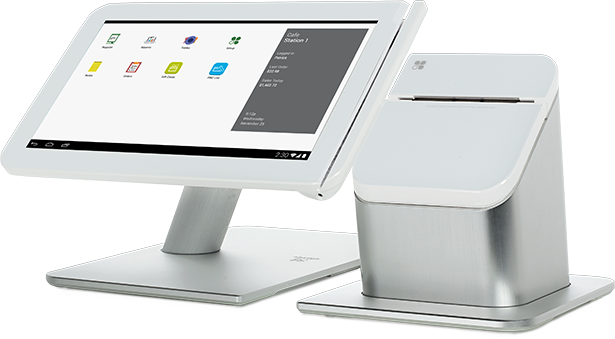 A 3 steps easy process that guides you through building your first "SMART" point-of-sale system.